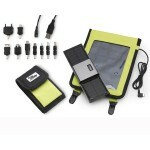 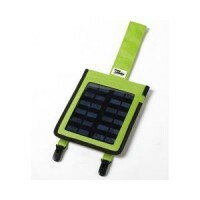 The Freeloader PICO is a compact and lightweight solar charger designed for people on the move! 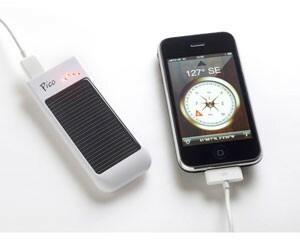 Using advanced solar cell and lithium ion battery technologies, PICO will charge its internal battery in double quick time. 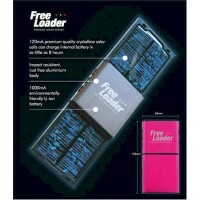 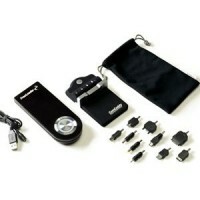 It then takes only 30 minutes to deliver its power to give a mobile phone 35 hours, iPod 14 hours, GPS 1 ½ hours etc etc. 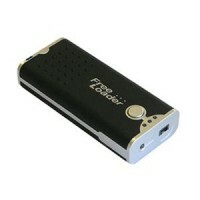 Freeloader PICO is supplied with four connection tips, a master cable and a comprehensive user manual. 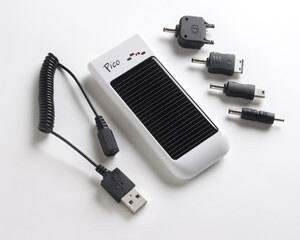 PICO can also directly connect to any device supplied with a USB charge / sync cable, giving virtually unlimited connectivity. 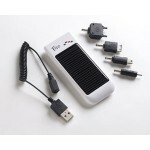 PICO can be powered from both its own solar cell or from connection to a PC or lap top (cable supplied). Whether chilling on a beach in the Bahamas or shopping at the Strand in Bootle, the Freeloader PICO delivers!